FOR SALE: Appliances for the perfect bachelor or bachelorette!!! 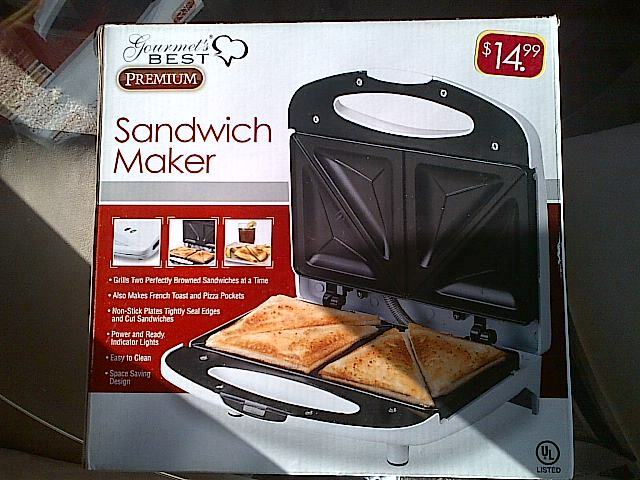 Sandwich Maker: NEVER opened, makes great grilled sandwiches, $15. 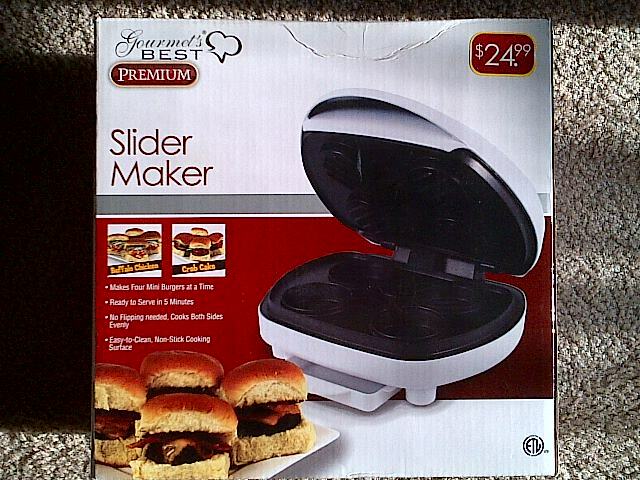 Slider Maker: used once but bought slider thing for the grill so don’t need, $15. 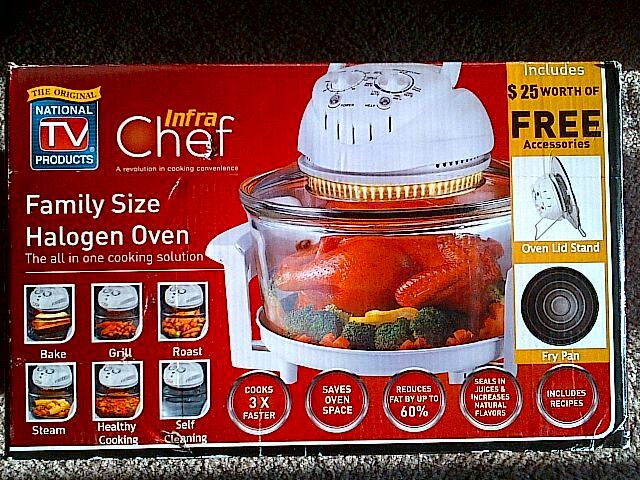 Halogen Oven: NEVER opened, family sized, $30. This entry was posted in For Sale and tagged Appliances, Bachelor, Bachelorette, Cooking, Oven, Sandwich. Bookmark the permalink.